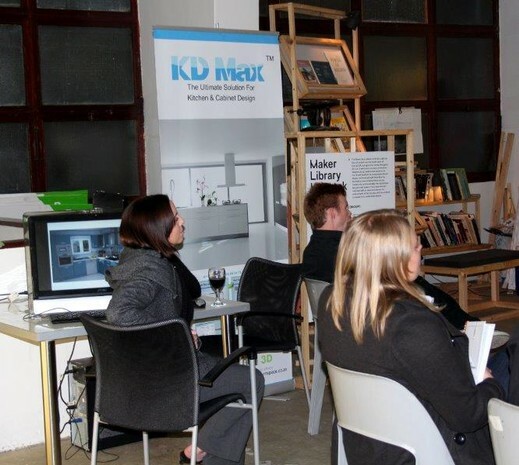 The first ever joint KSA IID event took place last night in Cape Town at The Bank in Harrington St. With seventy one members of the kitchen and design industries in attendance the evening was a great success. The evening kicked off with Stephanie Forbes from the KSA introducing Monica Di Ruvo the new IID representative to the guests. 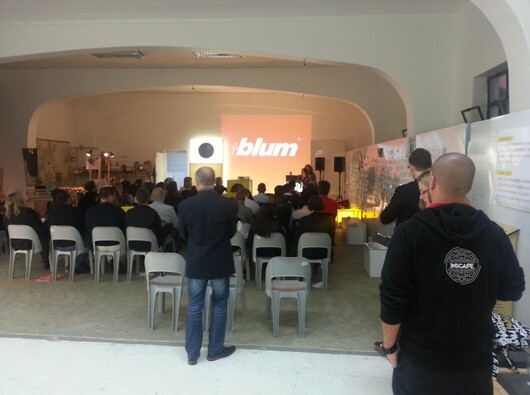 This was followed by a presentation on Blum's Dynamic Space by Tania Koen of Eclipse. Eclipse also showcased their range of stylish chairs and stools. 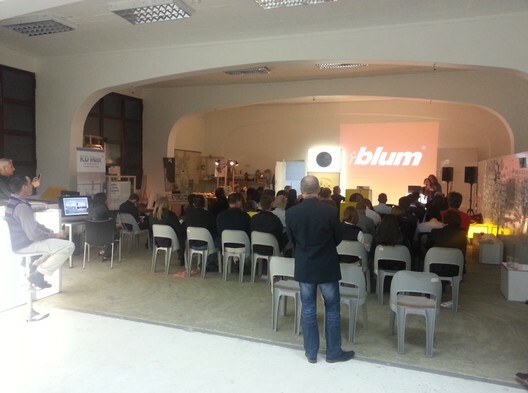 Steven Harris then took the stage to bring everyone up to speed on what is happening with the World Design Capitol. He also explained the concept of Third Thursday which is now in its fourth rotation in the area. 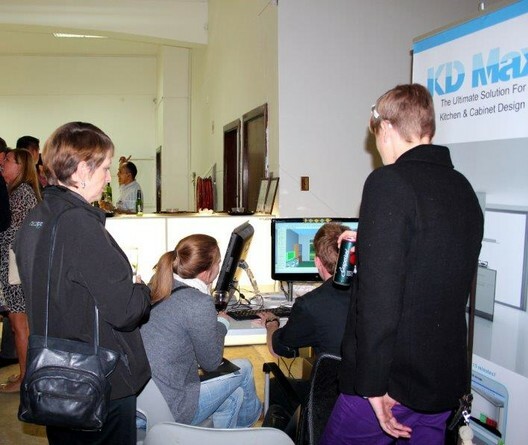 He closed by running through the range of design software available through Furnspace 3D all of which were being demonstrated during the evening. Heath Nash brought things to a close by explaining the concept of the British Council Maker Library (a World Design Capitol project). KSA members were reminded of the call for their off cuts, old samples and unused materials for the Library's craft projects. Heath then invited guests to get active in the library and try their hand at making a new and innovative martini.